1 Bedroom Flat For Sale in Bournemouth for Asking Price £245,000. 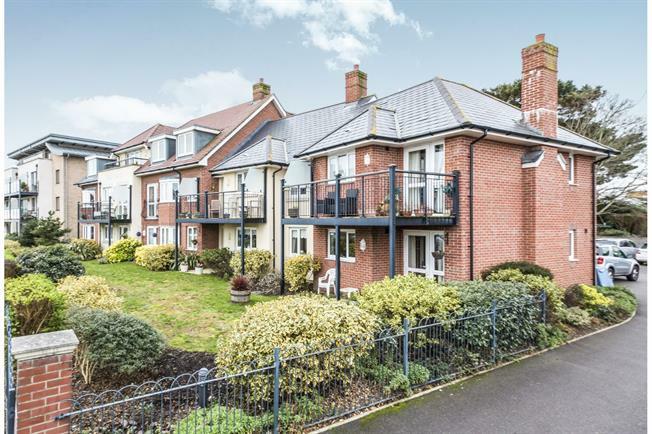 This two year old ground floor flat was used as a show flat by the developers Churchill Retirement due to its spacious accommodation and covered patio directly off the lounge/dining room. It has been beautifully presented and offers a luxury shower room, entrance hall with entry phone system, 24 hour care line, kitchen with built in oven and hob, useful store/airing cupboard, modern electric heating, residents' lounge, house manager, guest suite, Well Being Centre, laundry room, delightful communal gardens and a library area with glass atrium. Viewing highly recommended and no onward chain.